Henry Allen Ironside was one of the greatest Bible teachers the world has ever known. For some 50 years he traveled throughout America teaching and preaching the Word of God. He was affectionately known as "the archbishop of Fundamentalism." 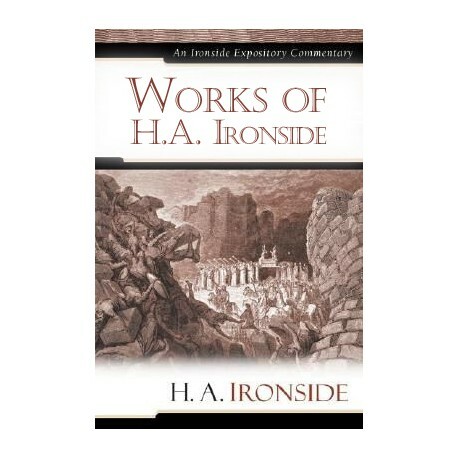 Ironside is best remembered as a pastor and soul-winner, communicating the gospel simply and with deep conviction. He was well-respected and his counsel greatly valued, even in the academic world. He served as a board member of at least fifteen organizations, including Wheaton College, Dallas Seminary, Moody Bible Institute, and the Overseas Missionary Fellowship (China Inland Mission). His greatest legacy is his writing, a veritable library of over 60 books and numerous pamphlets and articles. His writing style was characterized by devotional exposition, simple outlines of complicated issues, and creative wording and illustrations. His Bible commentaries cover all the New Testament books, as well as every prophetic book in the Old Testament. He was inspired by and sought to advance the dispensational theology of forerunners John Nelson Darby and C.I. Scofield. His pamphlets on theological issues, including the end-times, are designed to encourage, reassure, and enlighten believers. Not Wrath But Rapture is a brief study of the various doctrines relating to the rapture of the church, including a forthright presentation of the pre-tribulation view. In Eternal Security of the Believer, is a biblical exposition of the often-debated subject of the Christian's heavenly security, and is covered simply and comprehensively. 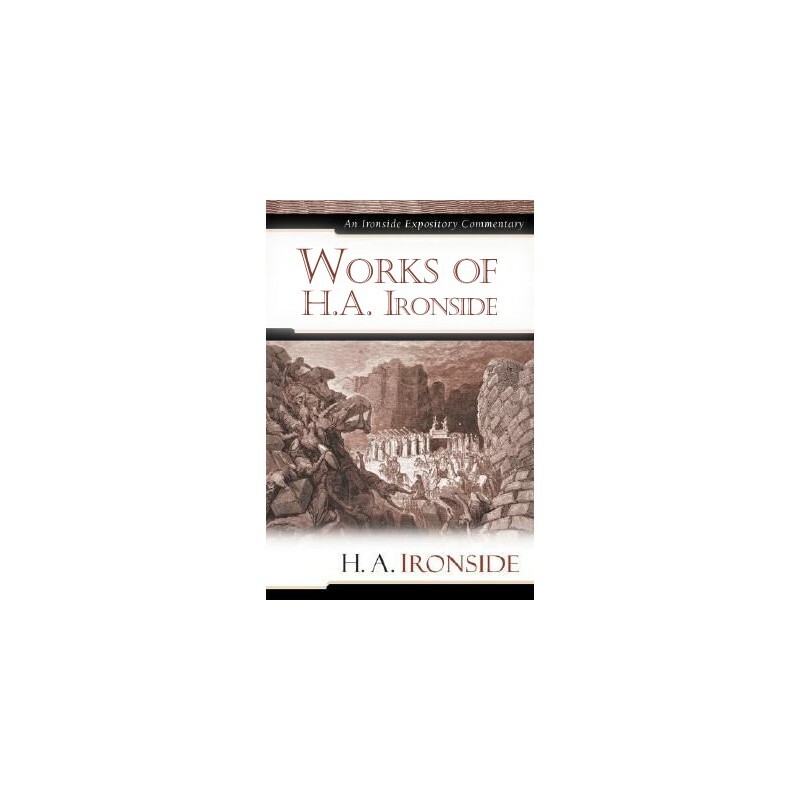 This exclusive Biblesoft collection represents all of Ironside's commentaries and all available works from his extensive writings, sermons and lectures. Topics covered are as insightful on theological and social issues as in his day. Please click on excerpt to read a selection from Not Wrath But Rapture and The Prophet Isaiah Commentary.